Going on holiday with your children as a single parent can sometimes feel like a daunting prospect. With no one to share responsibility for childcare, it’s easy to worry that you’ll return home feeling more in need of a vacation than when you set out. But as demand for holidays for single parent families has grown, tour operators have started to adapt their packages as they’ve come to recognize that modern families come in all shapes and sizes. 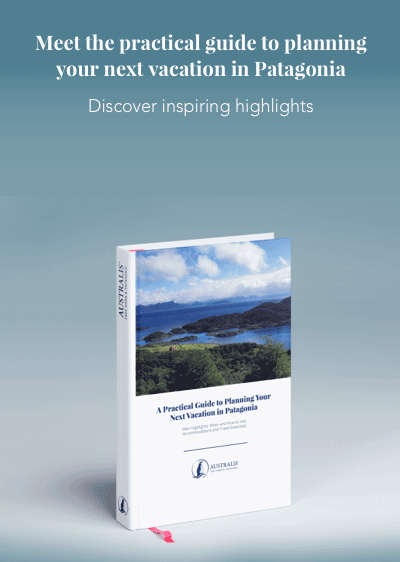 As a result, planning a stress-free trip away with your children has never been easier. If you’re considering your options for your next family holiday, these tips are essential reading. They’ll make sure you get the break you deserve and still have the time to concentrate on enjoying your vacation with the people who matter most: your kids. One of the biggest concerns for single parents looking to book a vacation is the all-important issue: cost. In an industry that has historically been weighted towards couples, single occupancy supplements can become an expensive additional fee. So how can you ensure that your vacation is affordable? Do your research and find operators who give discounts on vacations for single parent families. With an estimated 26% of US families now classed as single parent, the travel industry is finally catching up with deals to make single parent vacations more affordable. These can take the form of discounts for children, such as three children vacationing for the price of two. These are most likely if you’re willing to share a hotel room as a family. Vacationing alone with your kids can be daunting for another reason. You may worry that you won’t have a chance to meet other adults; let’s face it, a solitary meal in the hotel restaurant is never anyone’s idea of fun. However, this doesn’t have to be the case, as finding new companions for yourself and your children is actually surprisingly easy. Investigate group tours. These are an excellent way of meeting like-minded families as many are organized specifically as holidays for single parent families. Not only can these types of trips take the stress out of logistical planning, they’ll ensure you’ll always have other people to speak to – or time for yourself when you want. Talk to other single parent families that you know and see whether they might be interested in taking a vacation together. You never know who else is looking for a holiday partner! One of the most crucial parts of a family vacation is parents having the time to relax while their kids are able to burn off some energy. This might sound like an impossible combination, but booking a holiday with a tour or resort that specializes in family holidays is the ideal way of aligning the two. Vacation resorts are perfect for families as they include onsite activities and workshops aimed solely at children – and many have some for parents too! While your children are off making new friends in the kids’ club, you’ll have the chance to put your feet up and enjoy a few hours of “me” time. Resort holidays are fantastic for opening up the possibility of building new friendships with other families. Who knows, they might even end up becoming vacation buddies for the future! Where could you go on holiday with your children this year? Have your kids ever wanted to wander amongst waddling Magellanic penguins on a remote Patagonian island or spot lounging elephant seals on secluded beaches? If your children fancy themselves the next Dora the Explorer, then a cruise aboard an expedition ship through the pristine waters of Patagonia should be top of your holiday plans. 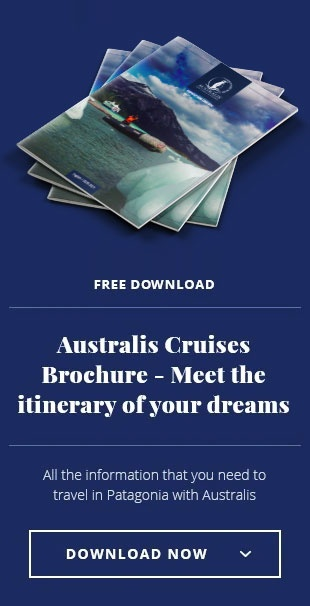 Voyage aboard the Stella Australis with expedition cruise ship industry leaders, Australis, whose current special offer means that children travel free during December 2016. Awesome! Your tips really help me. There are so many preparations that I haven’t done. I like your content. Thank you for sharing your experience.